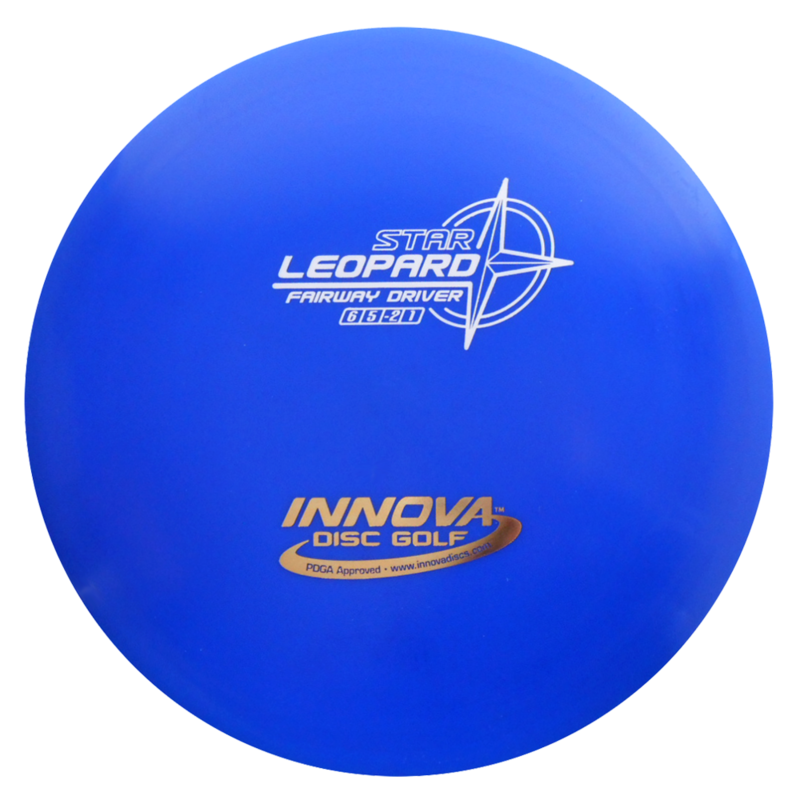 If you are just getting started or a more advanced player looking for a consistent roller, then try a Leopard. 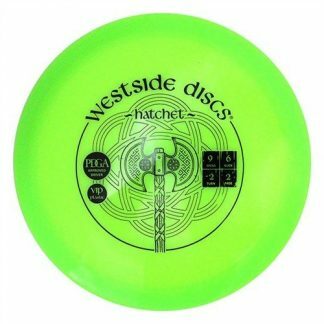 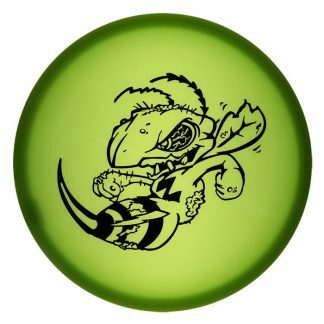 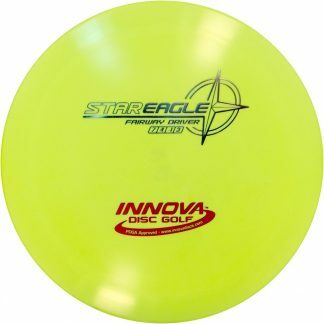 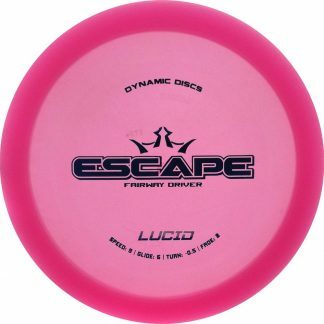 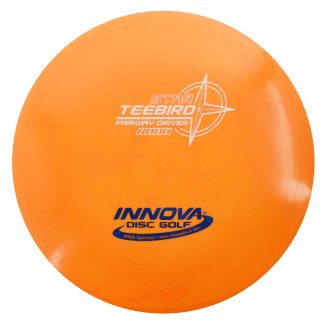 It is very straight for lower arm speeds and makes a great turnover disc for higher ones. 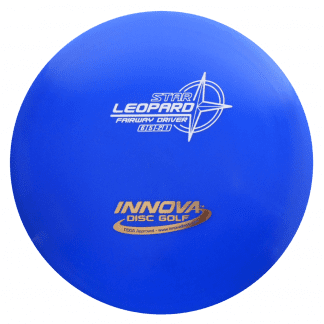 With a nice mix of grip and durability the Star Leopard will hold its flight characteristics for some time and makes a good addition to almost any bag.